The process of rubber molding is marked by pouring, pressing, or extruding liquid into a mold. This vulcanized rubber made with sulfur at high temperature and cured by high heat applied to it can be molded into different shapes and sizes depending on the mold selected. The fact about different materials and parts that are made from this process of rubber molding is very impressive. This includes parts such as buttons, caps, seals, knobs, grips, and so on. 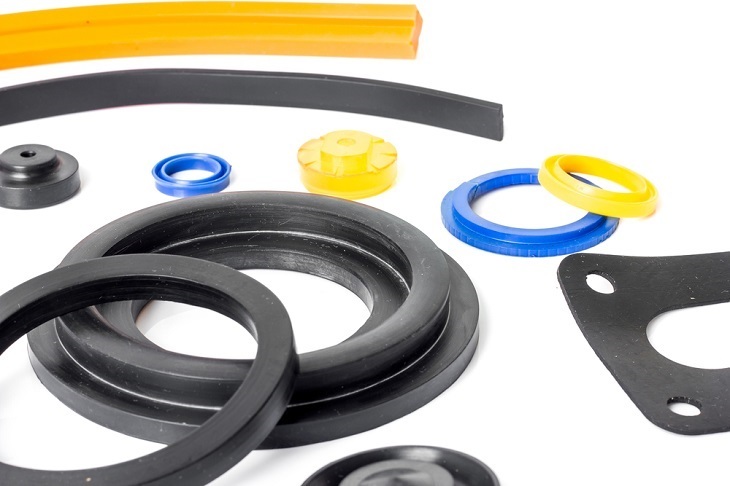 If you have a business that requires the use of such molded rubber products, you can contact a manufacturer who excels in the different processes of quality rubber products. Compression Molding: This is the simplest, oldest, and least expensive method of molding lower volume rubber items. In this process, preheated rubber is placed in a mold cavity and pressure is applied to the mold wherein the material thoroughly covers the cavity. Using the heat and pressure, the material is cured. An experienced and trained manufacturer would reduce the amount of wastage done by loading only the required amount of material into the mold and reusing the uncured material. Transfer Molding: This process is similar to the compression method except the fact that instead of directly putting the material into the mold cavity; it is transferred using a piston. Though this is a more controlled process, one can thus manufacture more complex parts with a more consistent and refined surface. Injection Molding: This is the most complicated process wherein the heat applied as well as the curing time is increased. This process is mostly performed when higher quantity of products is needed to be manufactured. Customized Products: Since every business has own need for specific rubber products, it is essential that the manufacturer you are contacting provides customized molded rubber products for you. This would ensure that the company has expertise specific to your needs and you get the products in the desired shape, size, and style as required. Quality Service: Ensure that the manufacturer has a good standing in the industry as only a reputable company would provide quality and high quality products at attractive rate. You can find this out by looking at the testimonials and references provided by their previous clients on their website or other social media pages. Attractive Price: While high priced products offered by a manufacturers may sound expensive to you, another seller which offers the product at cheap rate may have the quality compromised. Thus, ensure you find a middle ground wherein the quality of product is maintained and is offered at an affordable price. 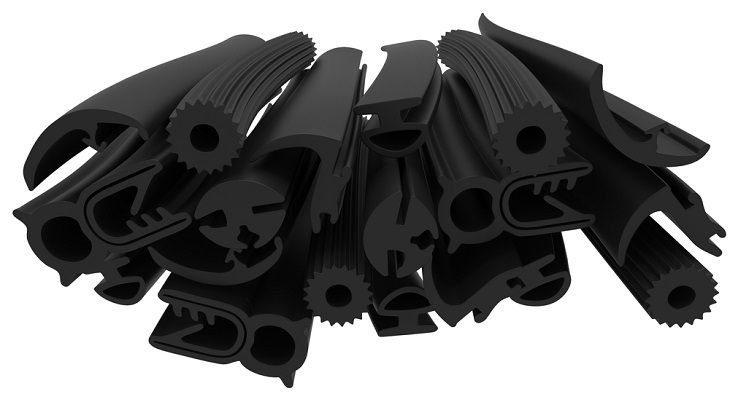 Expertise: Ensure that the manufacturer has ample experience in the manufacturing of molded rubber products. Ideally, the firm must be acquainted with all the methods and processes of production. Ensure that the firm is also specifically qualified in the process you are considering. These factors would ensure that you get only quality products from a reputed and experienced manufacturing company. You can search online about the manufacturers available in your area.